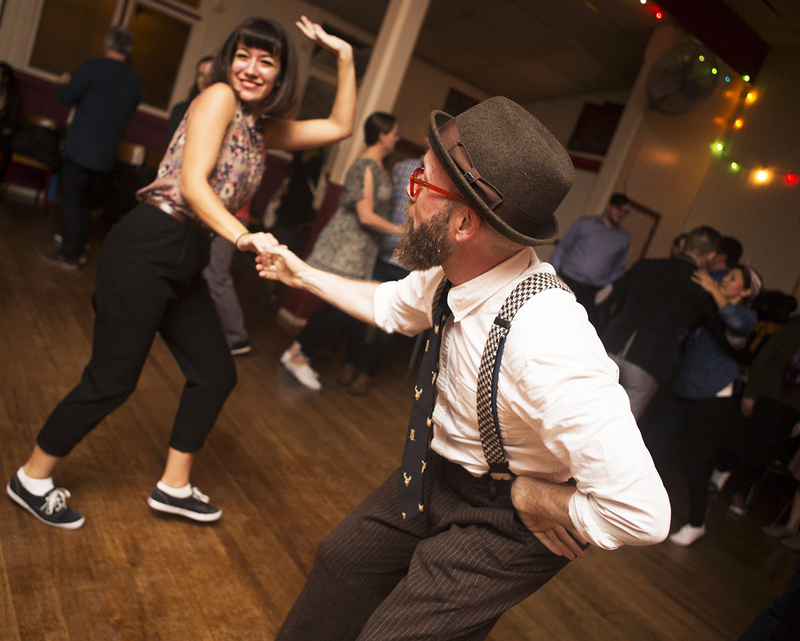 Learn to swing dance in one glorious weekend! 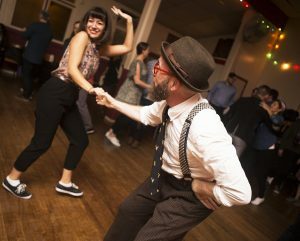 If you’ve never danced before, or maybe tried it out but never felt like you quite got it, the Beginner Swing Weekend Intensive is for you! If you’d like to stay updated on Rhythm City events, sign up for our newsletter!